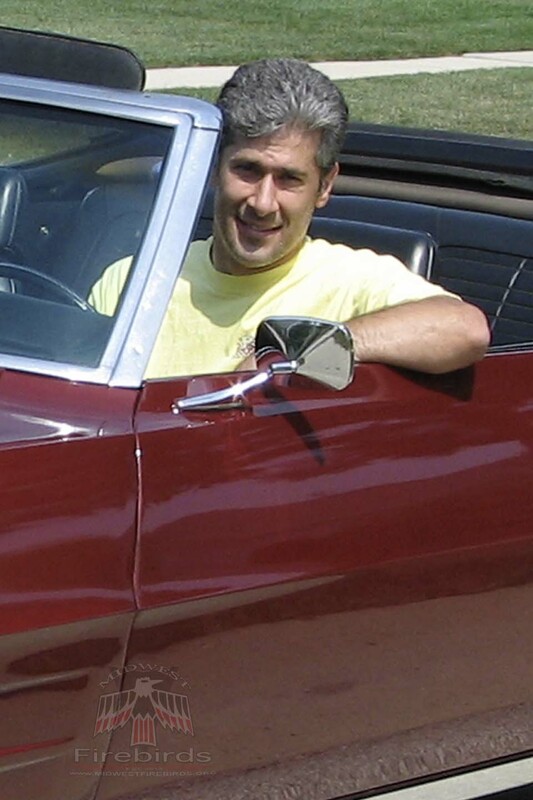 We are a car club for enthusiasts of first-generation Pontiac Firebirds (1967, 1968 and 1969.) 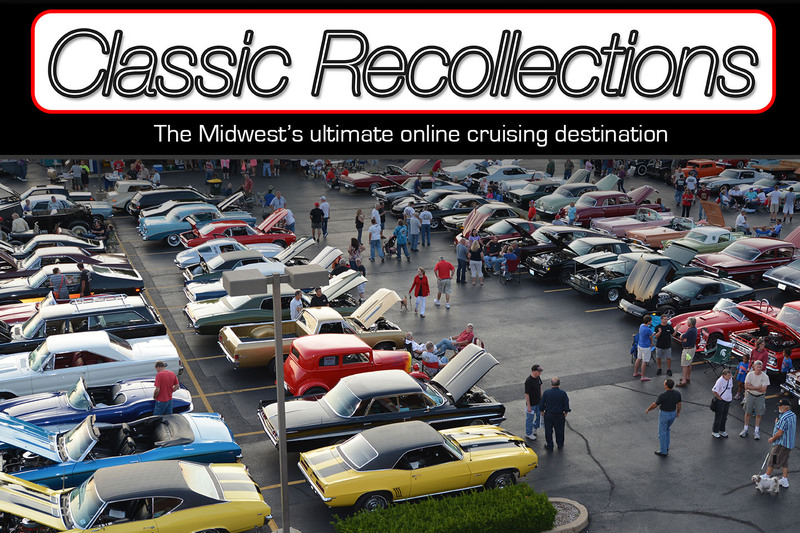 We get together in the Chicago area and Midwest for various shows, events and cruises. 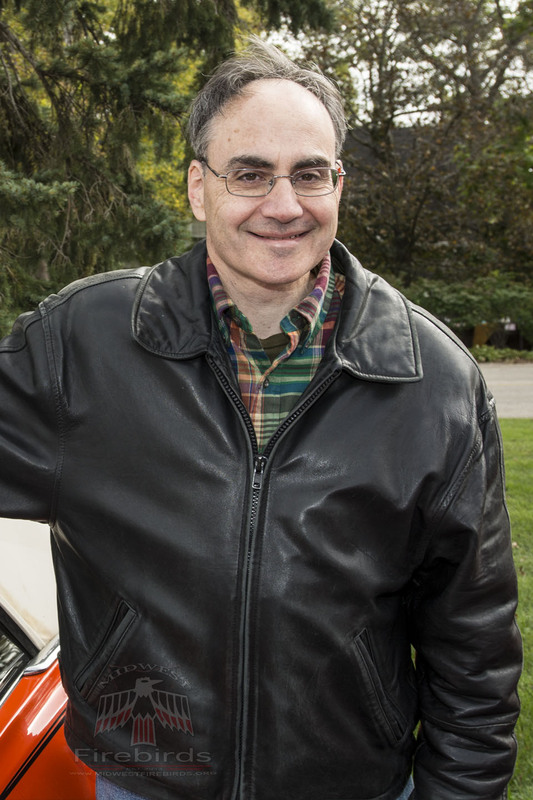 We started meeting in September of 2013, and had seven first generation cars together at our first official event – a cruise night in Rolling Meadows. 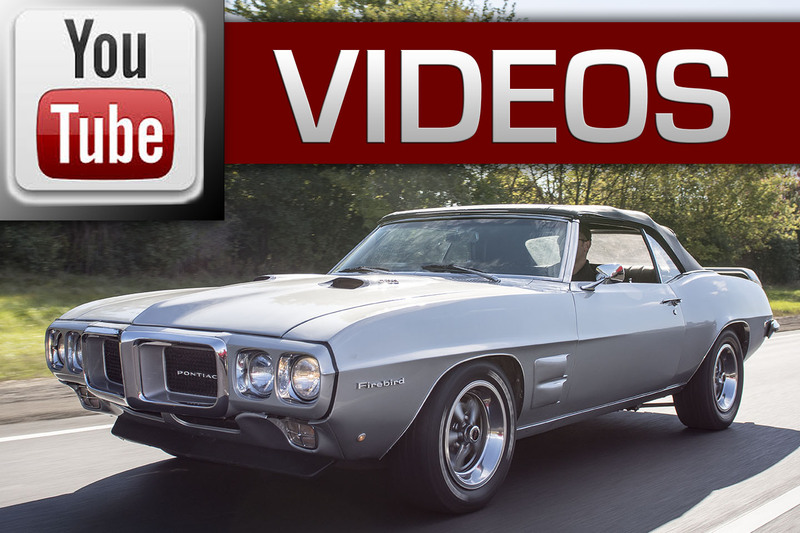 Enjoy the camaraderie of getting together with our cars and other first-generation Firebird owners and enthusiasts. Regular meeting at established car shows and cruise-in’s. Having our own cruises, or weekend lunch or dinner cruises, etc.. We will be meeting at least once a month throughout the year. See our upcoming events HERE. 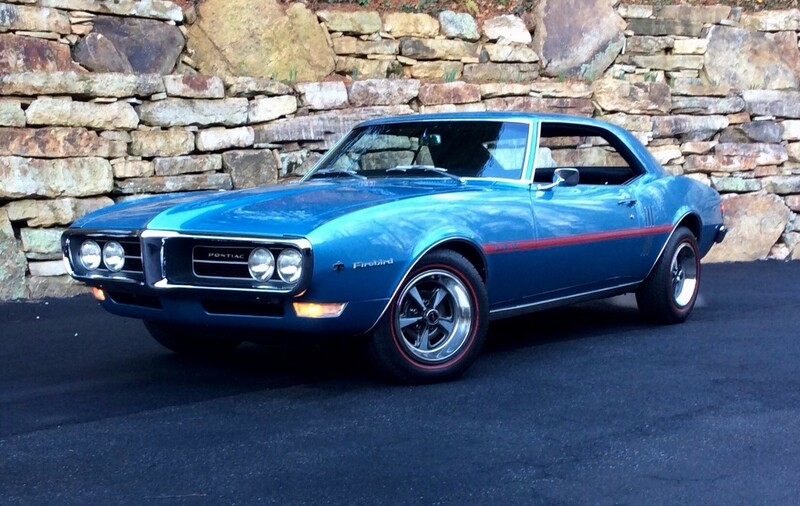 Be a resource for new FGF owners and anyone interested in restoring a first-generation Firebird. 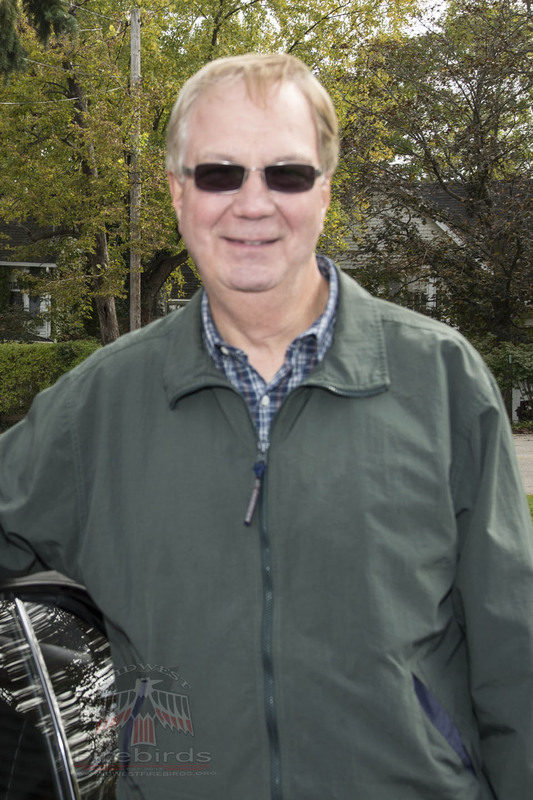 Our website is a tool for people to learn more information about us, the cars, the Pontiac brand and how to join our club. Once a year have a larger regional FGF show. 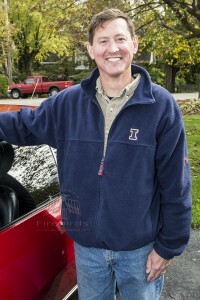 Our vision is to draw cars from 4-6 hours away, from all over Illinois, Iowa, Wisconsin, Michigan, Indiana and Missouri. Keep it simple, keep it inexpensive. 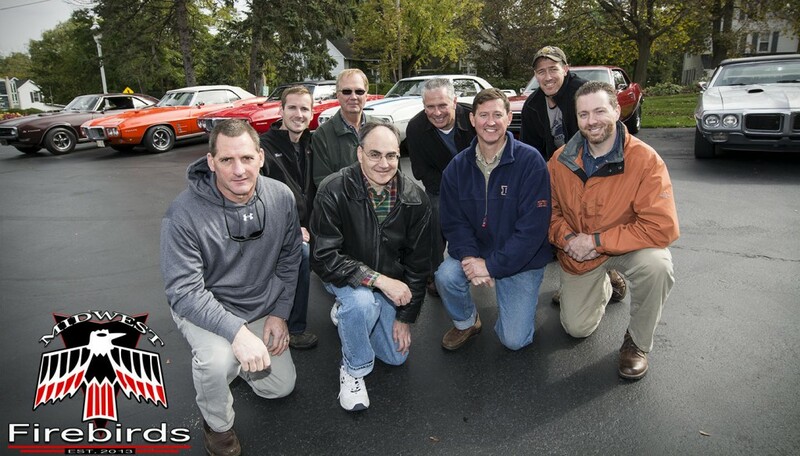 Midwest Firebird club members on the 2013 Fall Colors Cruise. 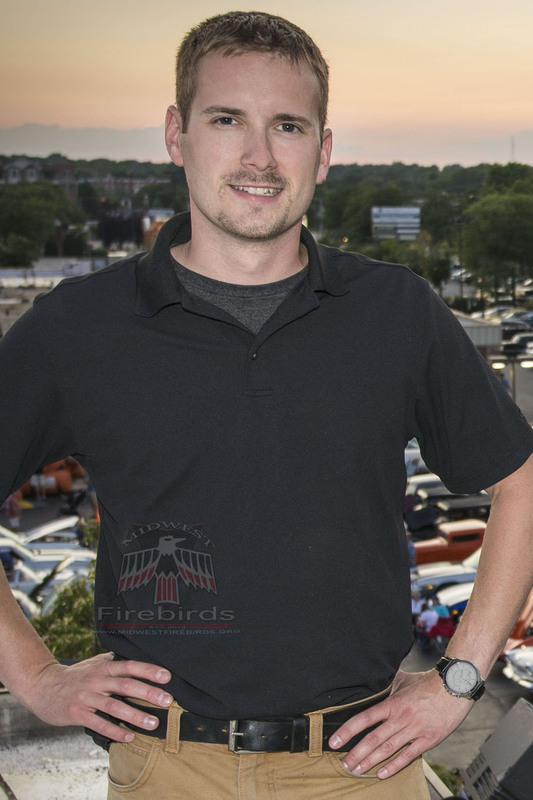 One of the things we are passionate about is connecting with other Firebird owners and enthusiasts. We even have a section on the website dedicated to just that. 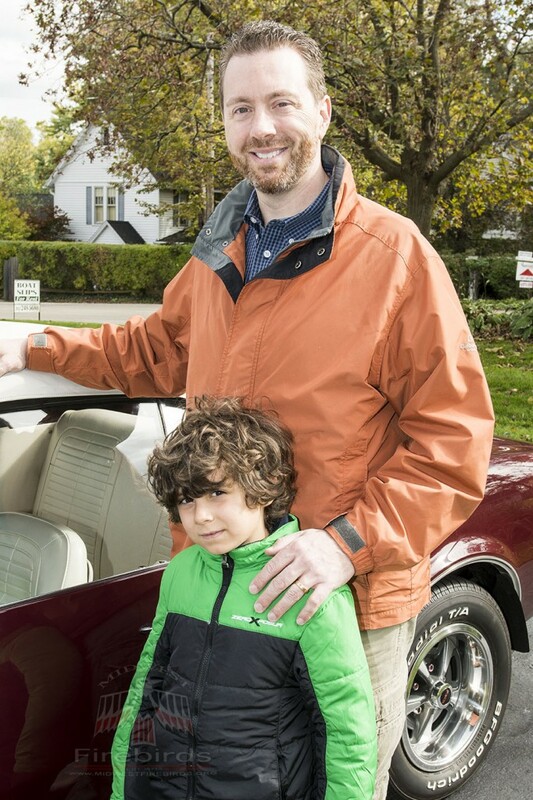 We call it ‘Global ‘Birds’ and in it we feature owners and their first-generation Firebirds from around the globe. 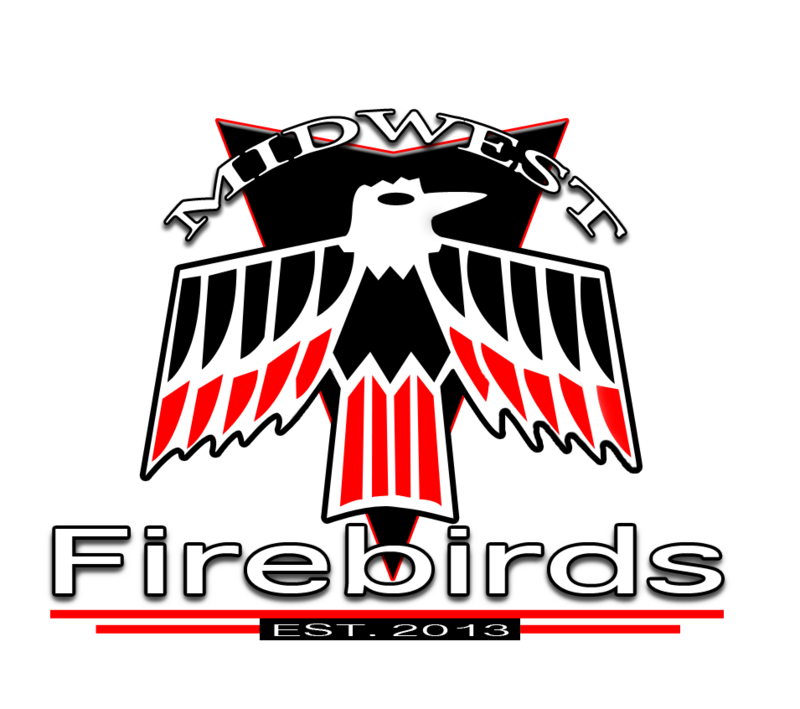 Check out the map above to see where we’ve made new Firebird friends as designated by the black triangles. We’ll be rapidly adding to it as we meet even more passionate owners the world over.